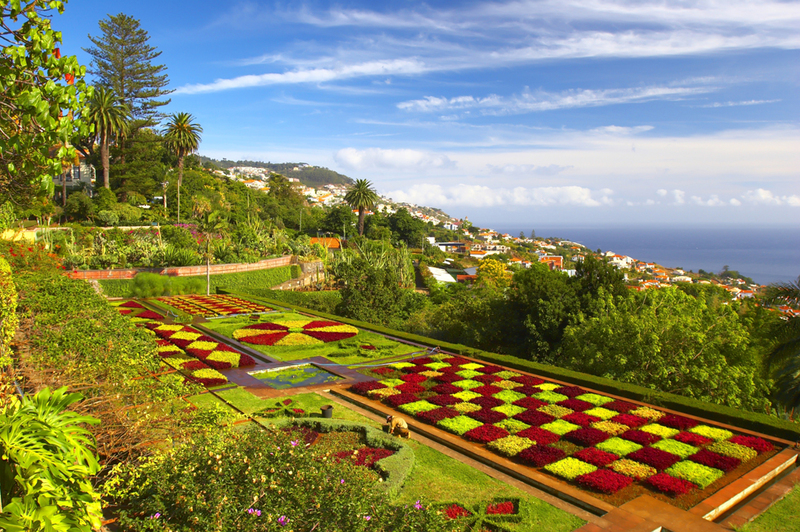 Madeira is a vibrant island in perennial bloom, with a magnificent laurel rainforest dating back to the Pliocene era. The forest has an area of around 37,000 acres and includes ferns and vinháticos. 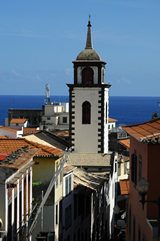 A UNESCO World Heritage Site, it is part of a national park that extends over two-thirds of the island. 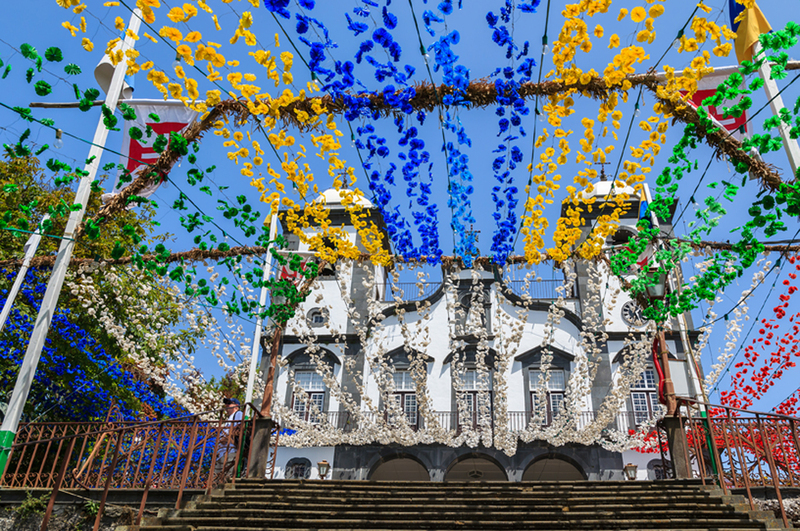 As a result, Madeira is a popular destination for ecotourism, famous for its pristine landscapes, dramatic cliffs plunging into the Atlantic, tiny villages immersed in green, terraced vineyards and stunning mountains. 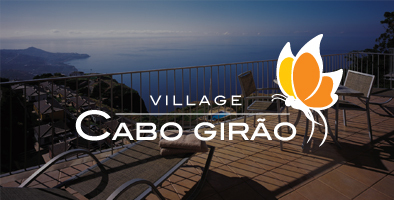 Village Cabo Girão offers activities for children and adults during the months of July and August. Examples include: Arts & crafts, junior tennis, tennis drills, mini golf tournaments, sea scooter, pizza making, swimming, private tennis lessons, aqua aerobics, stretching, family water polo, games evening, hamster ball, mini tennis, basketball and children's barbecue. Some activities do involve a fee. Please contact reception for more information. 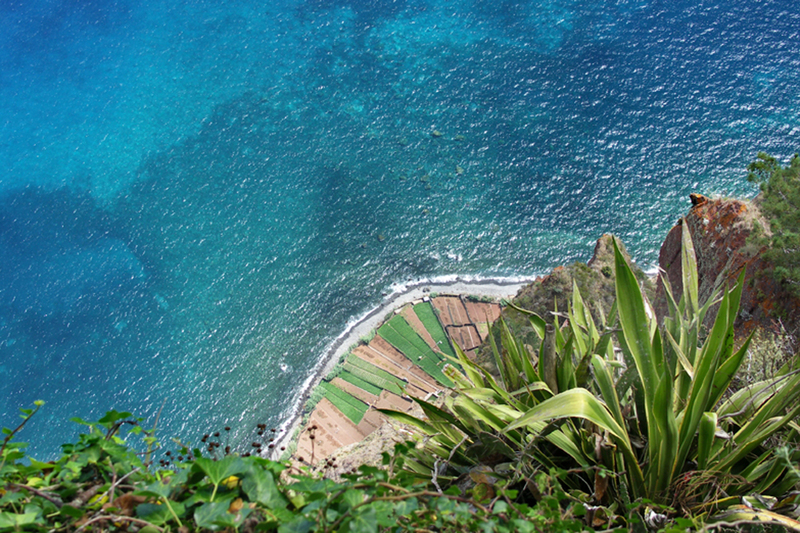 Discovering Madeira’s peaks is a thrilling adventure. 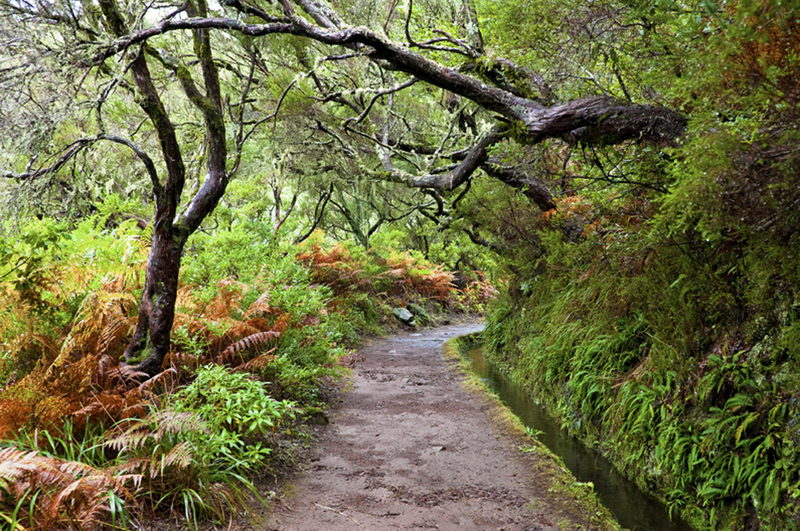 Find yourself surrounded by hydrangeas, heather and rhododendrons as you head up Pico do Arieiro. 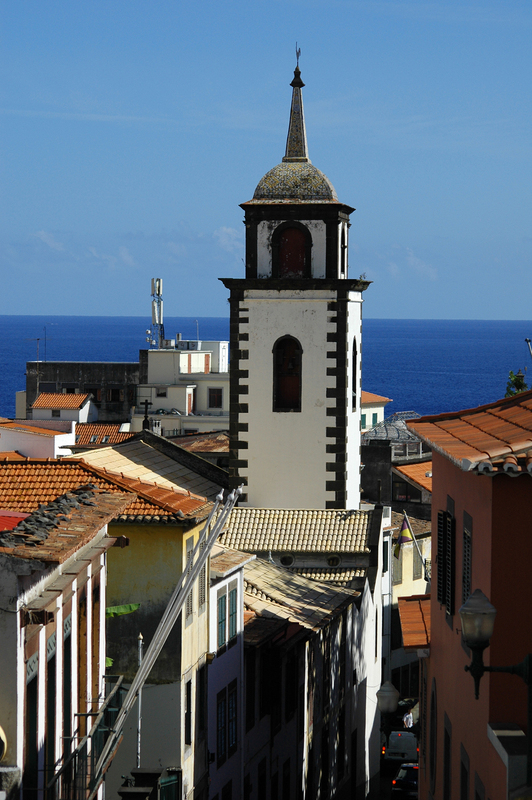 From here continue on foot along a spectacular trail that leads to Pico Ruivo, the island’s highest peak. 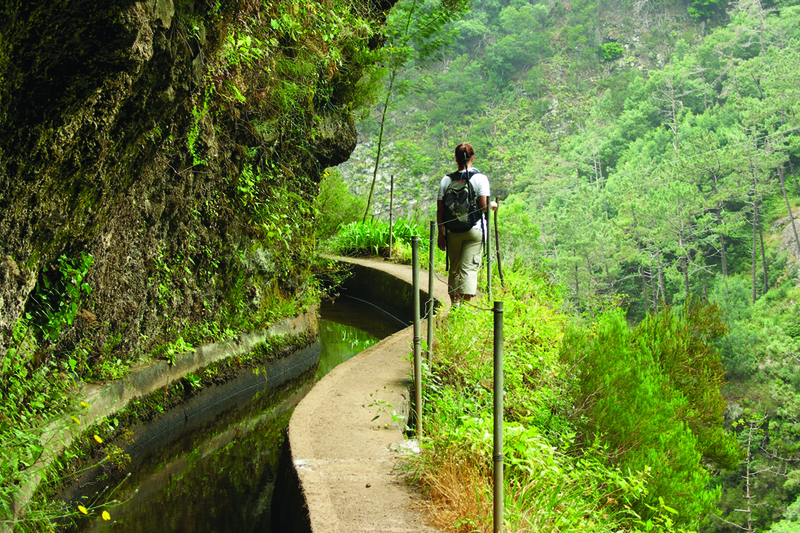 Hike along the levadas, a network of 200 tracks created by water channels, nestled among ferns and wild orchids dating back to the 16th Century. 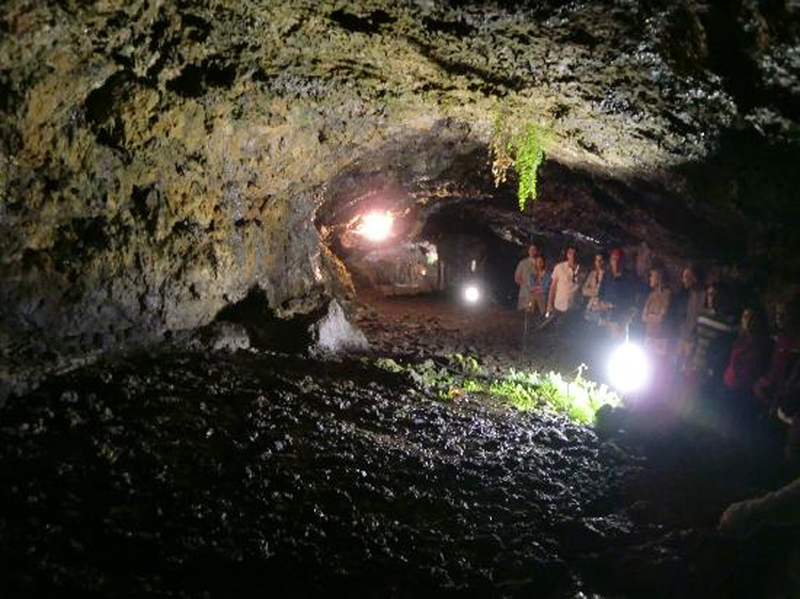 The famous levadas will take you through areas not accessible by car and with an inexplicable beauty all of their own. 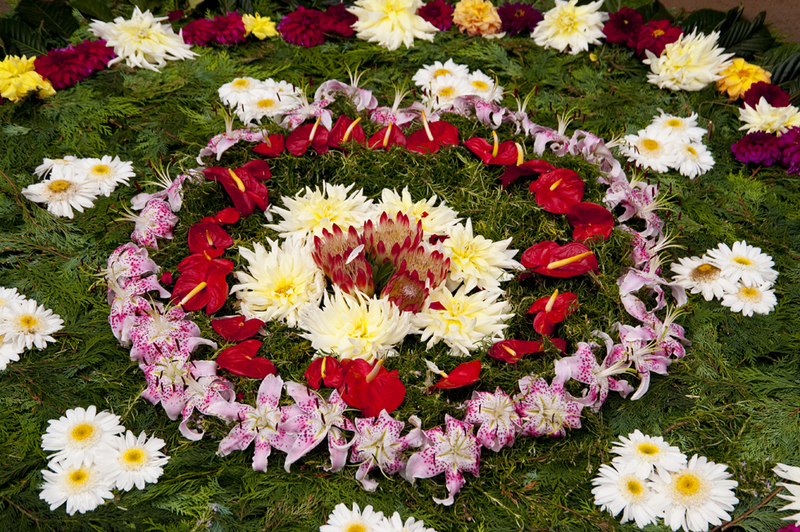 Just lace up your walking boots and see what you can discover! 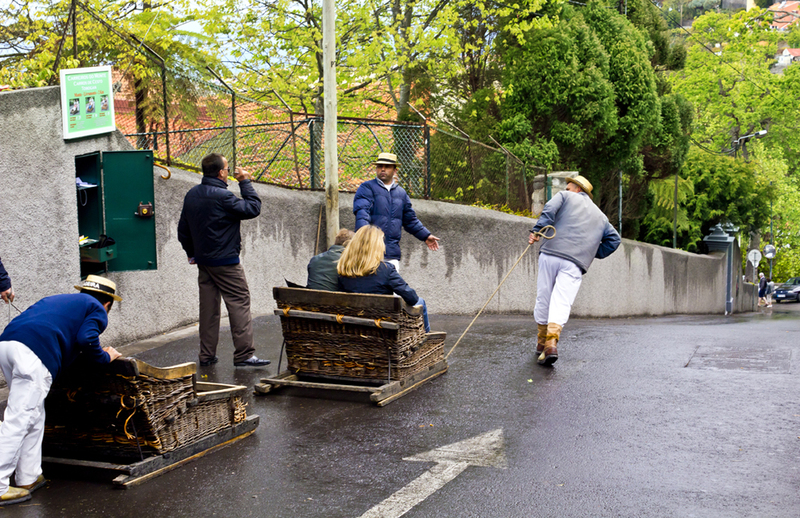 Next, enjoy riding the cable car up to Monte, and then return to Funchal on a wooden sled. 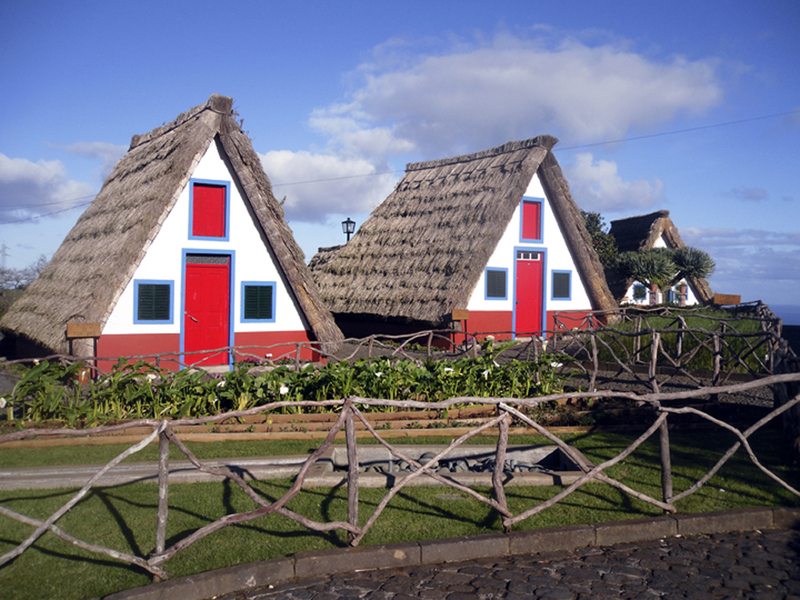 Give those tired feet a rest and spend few hours swimming in the natural pool at Porto Moniz, or take pictures of the traditional A-frame bungalows of Santana. 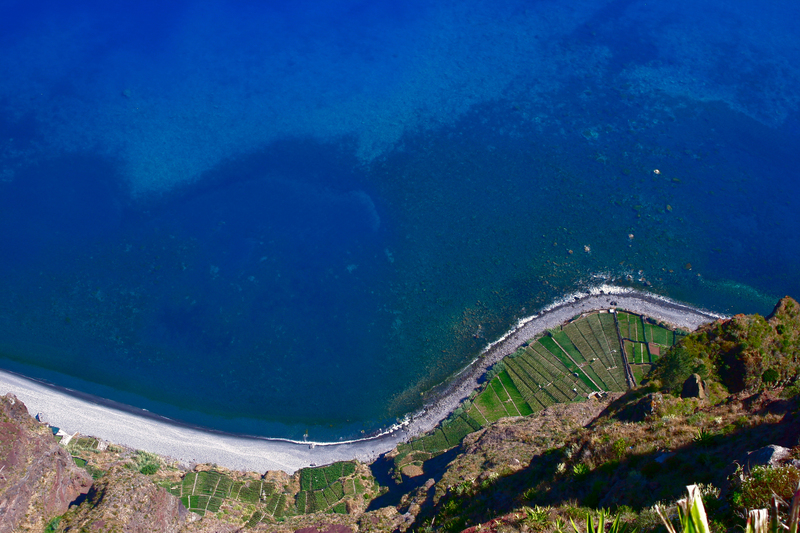 Finally, from the top of the Cabo Girao cliff top you can also experience the skywalk - a stunning glass-floor viewing platform that gives unmatched views of the island to those brave enough to step out onto the ledge. 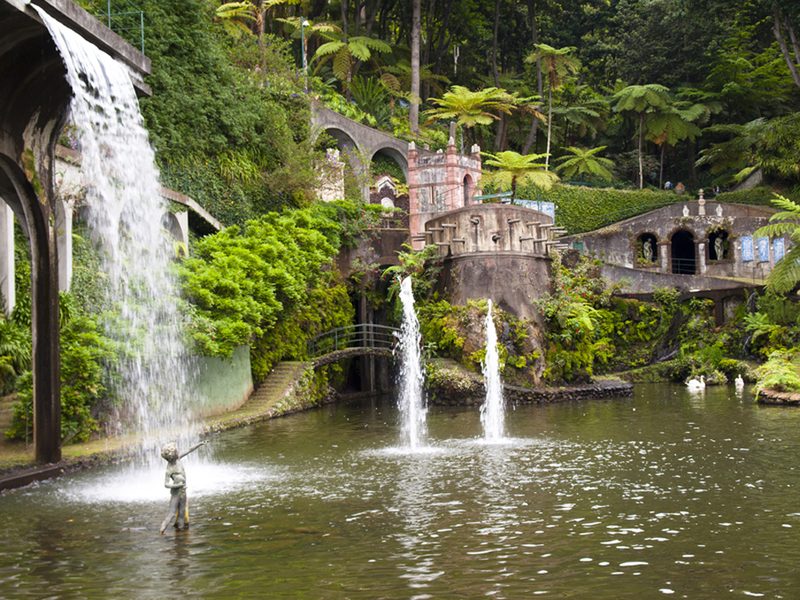 If you’re looking for a less taxing adventure, why not take a stroll through the rose gardens and grottoes at Quinta Palmeira? This lush landscape is punctuated with tiled fountains and benches, perfect for taking a moment and drinking in beauty of your surroundings. 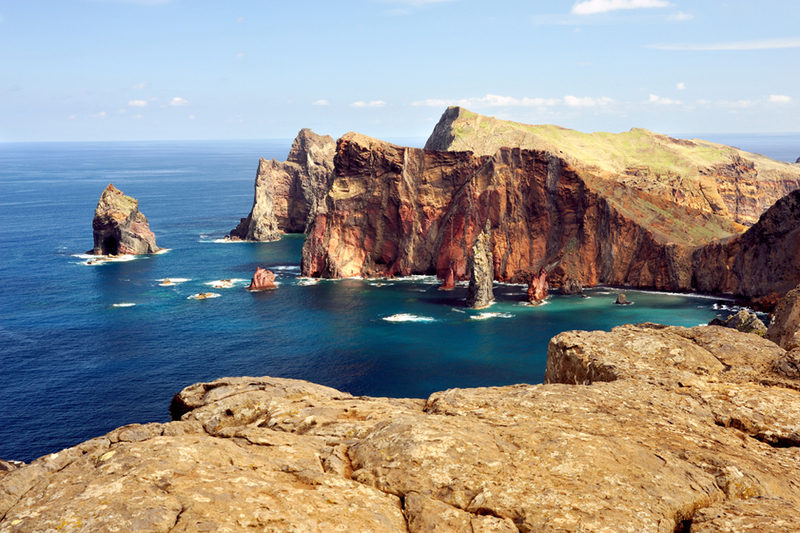 Speaking of drinks… Madeira developed a significant wine industry in the 18th Century, when it was discovered that the fortified wine improved in the hot holds of ships bound for the New World. Madeira vintners soon figured out how to get the same effect without the wines ever leaving home. 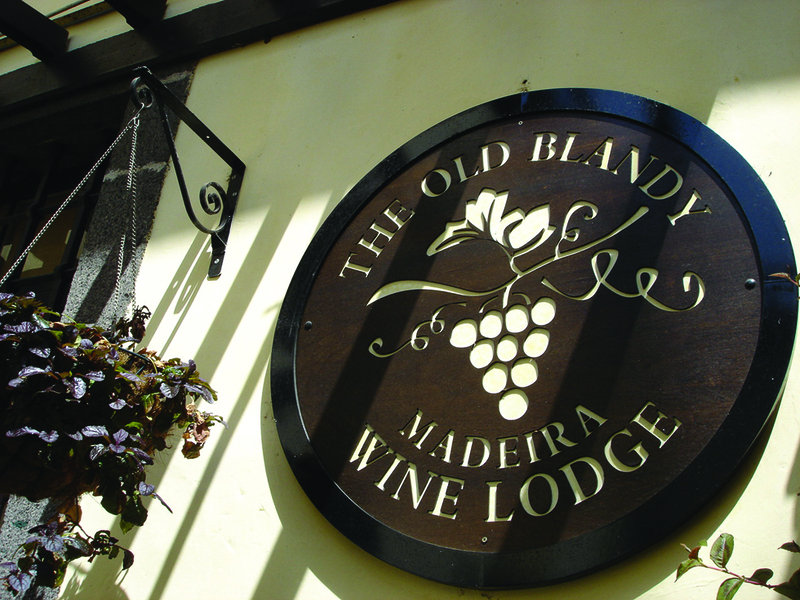 The best introduction to Madeira’s signature wine is a tour of the Old Blandy Wine Lodge, a 17th-Century Monastery in the centre of Funchal, which was converted to a wine-aging building in 1852. Spend a pleasant day discovering the unique canteiro aging system and end with a tasting of the local elixir. 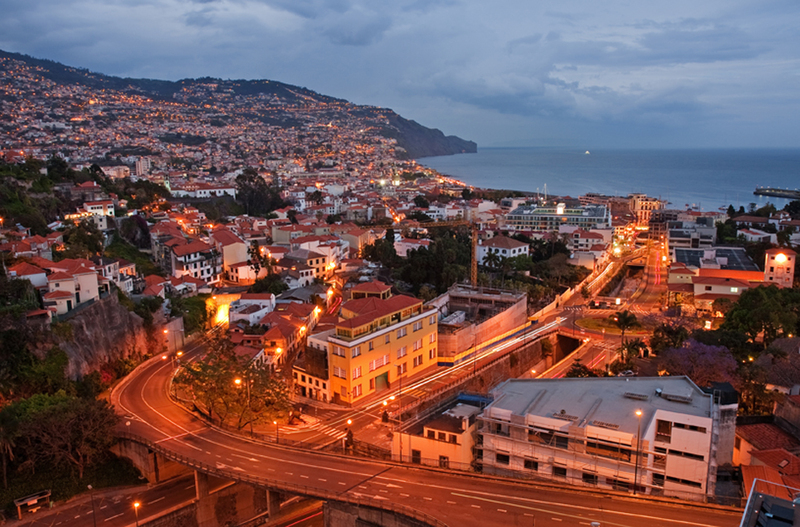 Funchal boasts a long and illustrious history, with plenty to see and do. 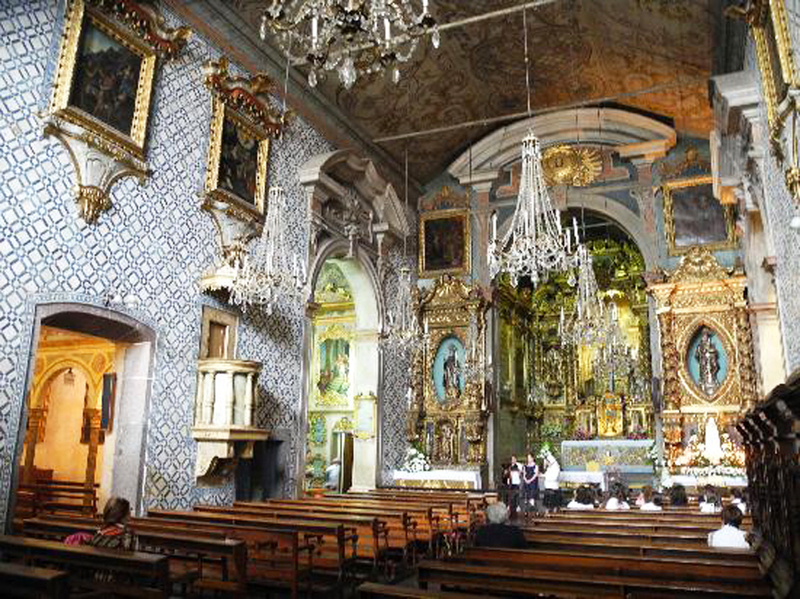 But today’s capital is modern and well-served, with restaurants aplenty; six cinemas; lidos and water parks; superb shopping; markets, museums and more. 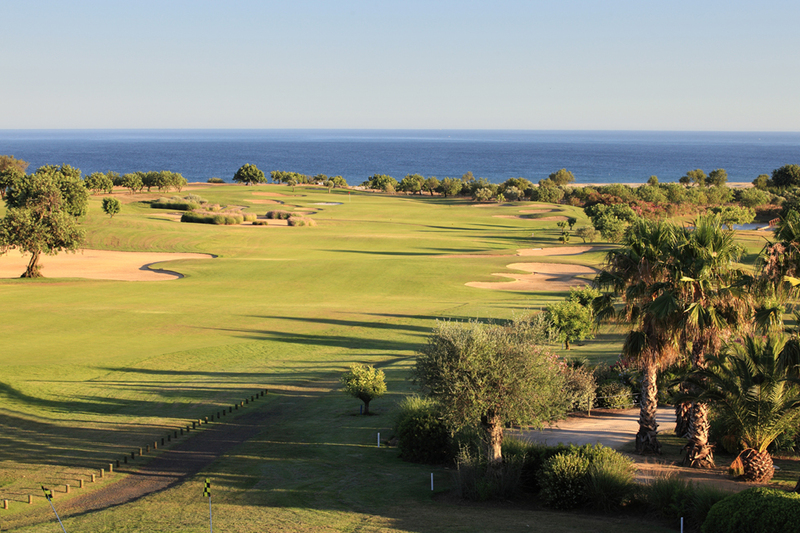 The city is nestled in a great natural amphitheatre, facing the blue Atlantic with a backdrop of dramatic mountains. 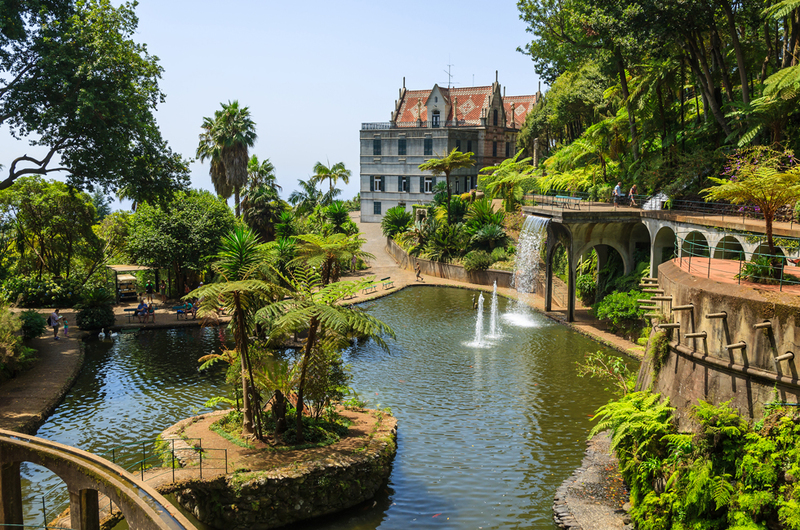 Located in the sunny south coast of Madeira amidst banana plantations and wonderful flower gardens, Funchal is an extremely lush, green and relaxed city by day, and vibrant and dynamic experience by night. 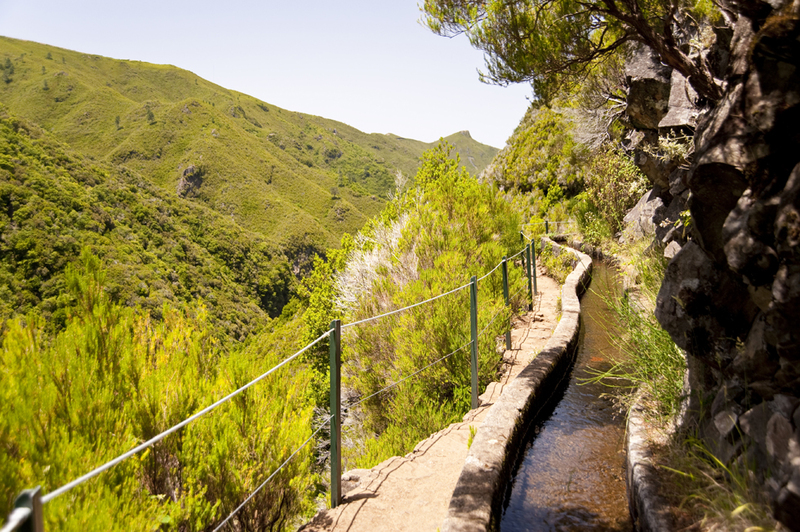 For those who like hiking, Madeira offers memorable landscapes, the famous ‘levadas’ are tracks that were created by water channels, through areas that are not accessible by car and with an inexplicable beauty.